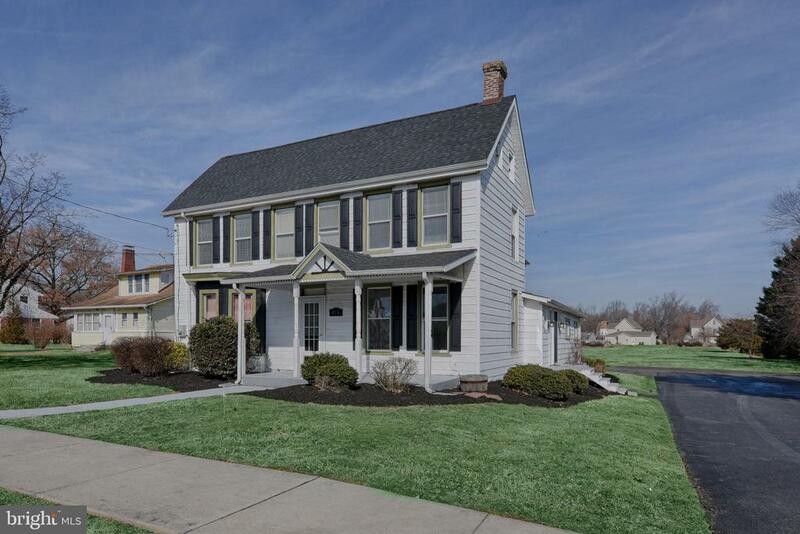 All Cecilton homes currently listed for sale in Cecilton as of 04/21/2019 are shown below. You can change the search criteria at any time by pressing the 'Change Search' button below. If you have any questions or you would like more information about any Cecilton homes for sale or other Cecilton real estate, please contact us and one of our knowledgeable Cecilton REALTORS® would be pleased to assist you. "Zoned Town Center, primed for Redevelopment in Cecilton. 1.6 acres. Call Cecilton Town Hall for possibilities. Parcels adjacent to this for sale as well, total of 2.9 acres to develop!" 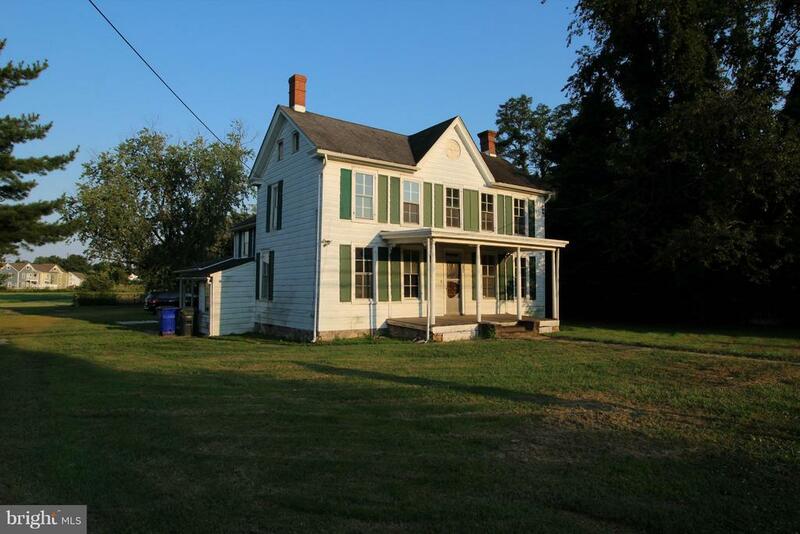 "In the heart of Cecilton, minutes from Middletown Delaware. Beautiful Victorian home, with lots of possibilities. The lower Den could become a master bedroom with private full bath. Kitchen has new Dishwasher, new Refrigerator, electric range, lots of cabinets and a new countertop. Nice deck off the kitchen. One of the upper bedrooms has a seperate entrance too. The attic is large and is a walk up. The rear seating room has a 1/2 bath and curved stairway to the 1st floor. Lots of space out back to add a garage or pole building. The zoning may work for a business, ask the Town about the zoning and what it allows. This is a must see. House also has a new roof, new paint and new flooring." "Attractive and well maintained home in town of Cecilton. 2000+sf, yes, that big on almost a 1/2 acre. Pool house provides added space for studio or home business possibility. 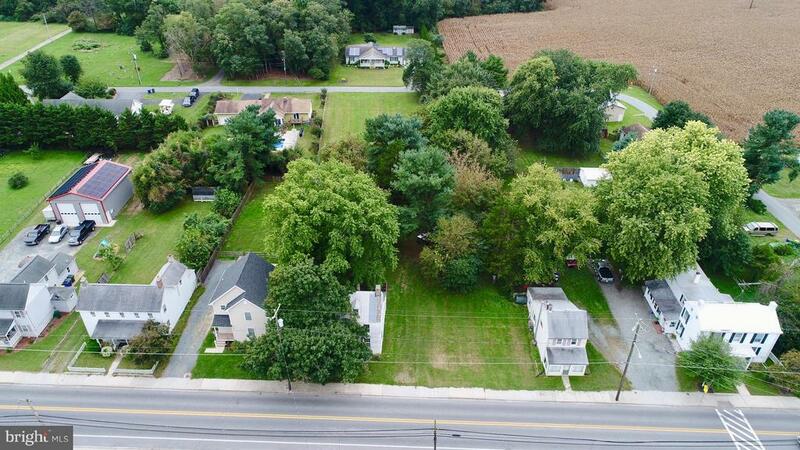 Location convenient to boating, and taxfree shopping in DE. Commercial/residential zoning opens up opportunities." 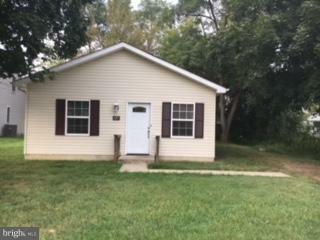 "Extra Large lot in town with a home in need of a Rehab. Home has charming characteristics inside. Has current town water & Sewer connection. Spacious with .92 Acres and road frontage on both front and back side. Possible potential for subdividing the lot. Property is being sold AS-IS." 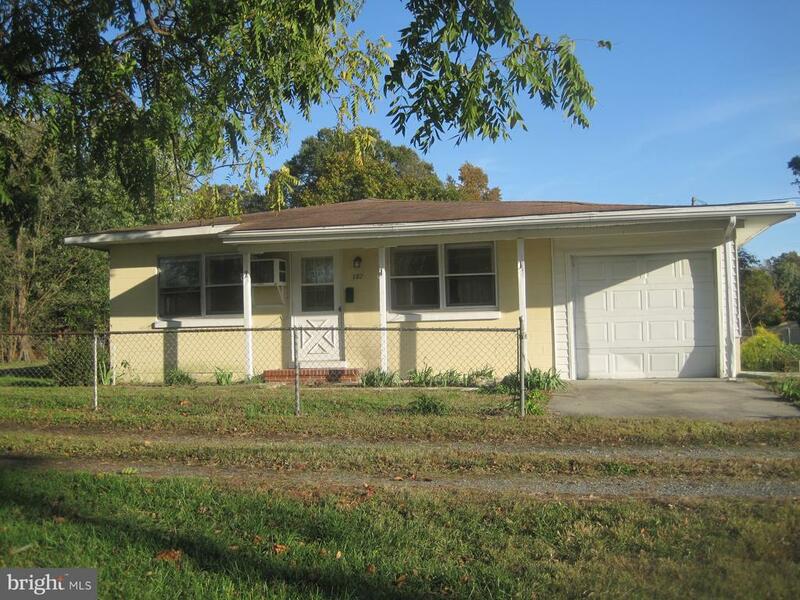 "3 bedroom 2 bath rancher in a USDA eligible area. House was completely rebuilt in 2005. 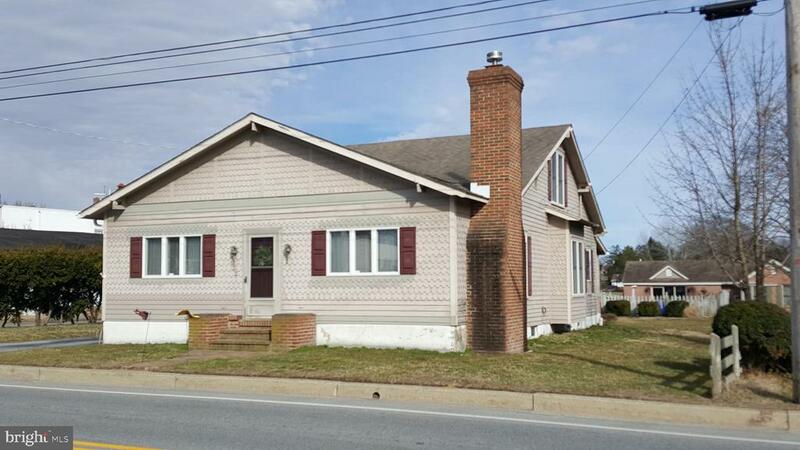 Close to marinas, tax free Delaware shopping and Bohemia Manor school district. Sellers help available." "2 bedroom home being sold as is"